Pakshaghata (Hemiplagia) is a major disabling disease, Ancient Indian classics describe it as a Vata-vikara that is always very difficult to treat because of dominance of Vata among the ‘Tridosha’. There are plenty of diseases that cause sensory or motor function disturbance causing disability. 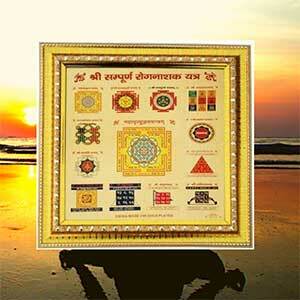 Ayurveda classifies these all diseases in Vata-disorders. The success rate of curing the disease Pakshaghata is very high in Ayurveda in comparison to modern science except the acute conditions and surgical requirements. Realizing the severity of the disease it was decided to evaluate the horoscopes of the patients of Pakshaghata along with Ayurvedic drug administration plan. 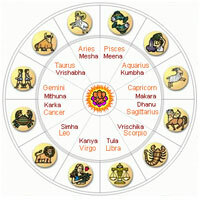 Astrology and Ayurveda are closely related and interlinked to each other. 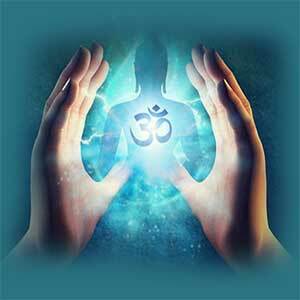 Ayurveda and astrology have constituted a way of life in India. Astrological guidance was sought for all day to day work, including the collection of the herbs, drug administration etc. In astrological classics only Ayurvedic standard terminology has been used regarding the description of the diseases viz-Vata, Pitta and Kapha and Ayurvedic specific name of the disease, which are very easy to understand for Ayurvedic scholar but difficult for modern system’s experts. Considering all positive factors regarding the Ayurveda and Astrology (combinedly known as ‘Medical- astrology’) and the severity of the disease Pakshghata, the research project was selected. Probably this is first attempt made in the higher education and research stream. The present astromedical study was worked out with following three objectives. 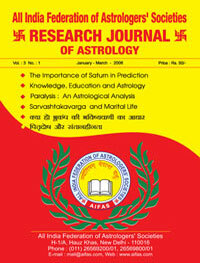 •	To analyze the planetary positions for Pakshaghata in the horoscope of the patients. •	To draw a hypothetical astromedical etiopathogenesis of Pakshaghata. •	To establish the co-relation of Ayurveda with astrology on the scientific basis Materials & Methods : The following material and methods were used in present research work : Selection of the patient : 10 cases suffering from Pakshaghata (Paralysis) were selected from O.P.D. and I. P.O. wing of National Institute of Ayurveda Jaipur as well as S.M.S. Hospital, Jaipur on the basis of a specific performa prepared. Inclusion criteria : According to this following correct information was collected. 1. Exact time of birth 2. Date of birth 3. Place of birth All the patients were analysed with detailed Astro-medical history viz. Major Period, Sub Period, Sub-Sub Period, position of the 6th lord and its relations, benefic and malefic planets, birth signs, constellations etc. Exclusion Criteria : The patient not having exact horoscopes, were excluded from the trial and the patient who had no signs and symptoms according to clinical inclusion criteria were also excluded. 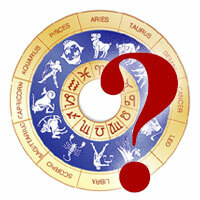 Criteria of Assessment : The horoscope of the patients were analyzed according to the specific performa prepared. General Observations : After interviewing and confirming the exact horoscope of the patient registered under the present trial with history of past and present illness, ascendant and planetary position, Navamansha, Dreshkana, History of Astro-medical treatment, signology and other relevant information were worked out. 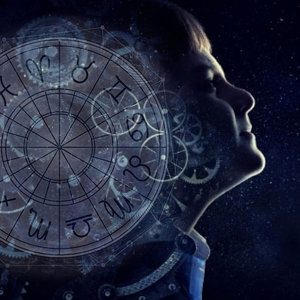 Observations & Results : Various observations made according to the horoscopes of ten patients registered under the trial generally as well as individually. The following observations & results have been recorded. 1. Ayana (Solistic) In the Horoscopes of 10 cases of Pakshaghata Ayana	No. of Patients	Percentage 1. Uttarayana	05	50.00 2. Dakshinayana	05	50.00 TOTAL	10	100.00 2. Varna (Caste) Varna No. of Patients	Percentage 1. Brahmina	06	60.00 2. Kshatriya	02	20.00 3. Vaishya	01	10.00 4. Shoodra	01	10.00 TOTAL	10	100 Table shows that during the current research work 60% cases were Brahmina, This may indicate people having Brahmina varna are prone to paralysis. 3. Vashya Varna No. of Patients	Percentage 1. Jalachara	05	50.00 2. Chatuspada	02	20.00 3. Vanachara	01	10.00 4. Manav	01	10.00 5. Keeta	01	10.00 TOTAL	10	100 Table shows that the incidence of Vashya was reported to be Jalachara (watery) 50% while Chatushpada 20% and remaining three were 10% each. This may indicate that watery Vashya are more prone to Pakshaghata. 4. Varga Varna No. of Patients	Percentage 1. Mesha	02	20.00 2. Sarpa	02	20.00 3. Mooshaka	02	20.00 4. Swana	02	20.00 5. Marjara	01	10.00 6. Mriga	01	10.00 TOTAL 10	100 Table shows that during the current research work 20% cases were found each of Mesha, Sarpa, Shwan and Mooshaka Varga. 5. Masa (Lunar month) Lunar month	No.of Patients	Percentage 1. Phalguna	02	20.00 2. Shravana	02	20.00 3. Kartika	01	10.00 4. Vaishkha	01	10.00 5. Ashadha	01	10.00 6. Ashwin	01	10.00 7. Pousha	01	10.00 8. Bhadrapada	01	10.00 TOTAL	10	100 Table shows that the incidence of birth month (Lunar) was found 20% of each Phalguna and Shravana respectively. 6. Paksha (Fortnight) Varna No. of Patients	Percentage 1. 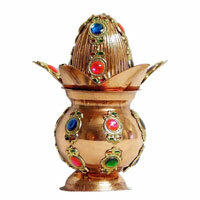 Shukla Paksha	07	70.00 2. Krishna Paksha	03	30.00 TOTAL	10	100 Table shows that during the present research work 70% cases were born in Shukla paksha (bright half of the moon) while only 30% were in Krishna paksha (dark half of the moon). 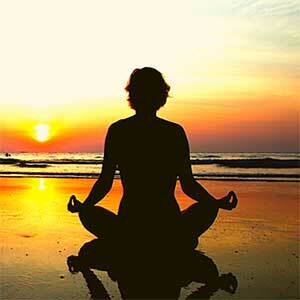 It shows that full moon may be harmful for the patients having mental tension and hypertension. 7. 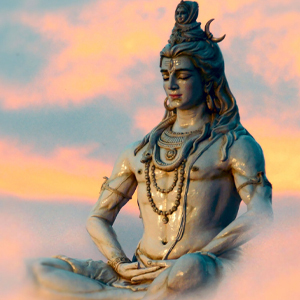 Hansaka Tattva Hansaka Tattva	No. of Patients	Percentage 1. Vari (water)	06	60.00 2. Agni (Fire)	02	20.00 3. 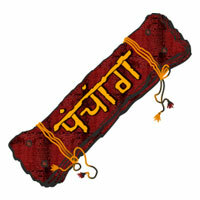 Bhoomi (Earth)	01	10.00 4. 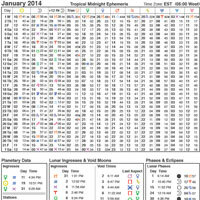 Vayu (Air)	01	10.00 TOTAL	10	100 Table shows that maximum no. were as Vari (water) 60% in present trial while Agni Tattva was found in only 20% cases. This may indicate that watery Hansaka tattva is prone to develop Pakshaghata. 8. Incidence of Tithi (Lunar day) Tithi (Lunar day)	No. of Patients	Percentage 1. 09	03	30.00 2. 15	02	20.00 3. 03	01	10.00 4. 06	01	10.00 5. 07	01	10.00 6. 10	01	10.00 7. 14	01	10.00 TOTAL	10	100 Maximum cases were found on 9th lunar day (Navami) born (30%) in current research work. 9. 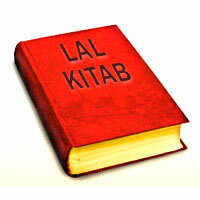 Lagna (Ascendant) Tithi (Lunar day)	No. of Patients	Percentage 1. Karka (Cancer)	03	30.00 2. 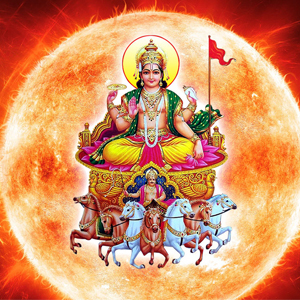 Dhanu (Sagittarius)	02	20.00 3. Mesha (Aries)	01	10.00 4. Simha (Leo) 01	10.00 5. Tula (Libra)	01	10.00 6. Makara (Capricorn)	01	10.00 7. 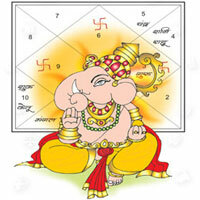 Meena(Pisces)	01 10.00 TOTAL	10	100 30% cases were found in Karka (cancer) lagna and 20% were Dhanu Lagna (Sagittarius).